Asylum Sale through Sunday, April 22nd. 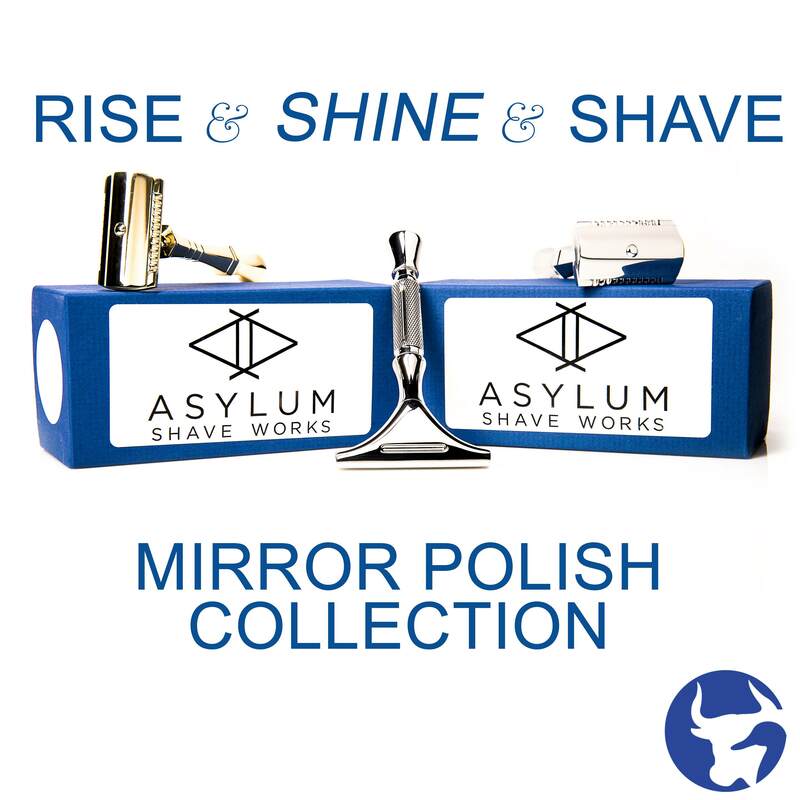 All Asylum Shave Works products are 15% off when you use coupon code Asylum15. 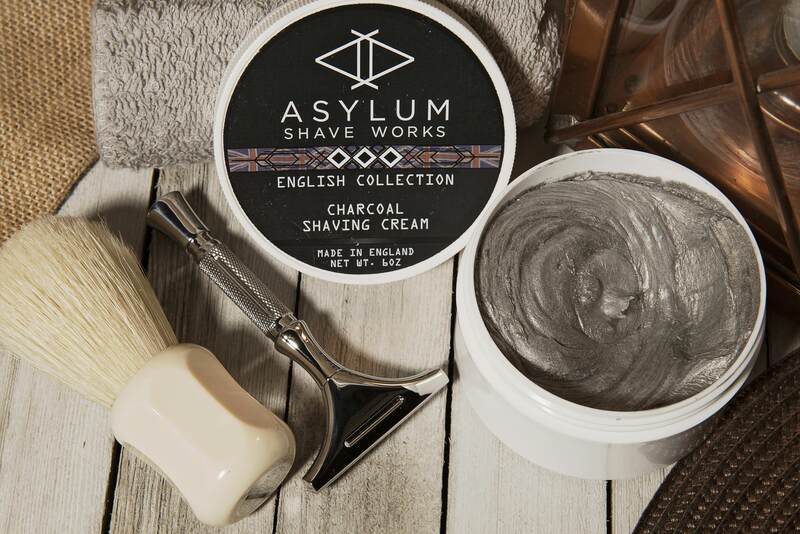 Whether you want a shiny new razor, English Style creams, a synthetic brush or some other Asylum product, now is the time to take advantage. Asylum almost never goes on sale so do not snooze or, you will lose. Order placed! Got a good deal.